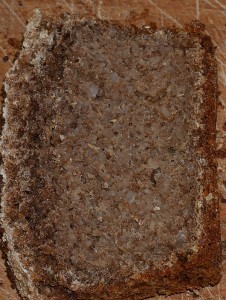 Danish Rye Bread #1 | Edimentals ! 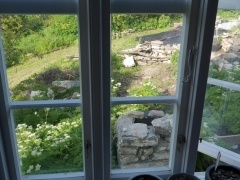 Thanks to Søren Holt who told me the secret of making real coarse wholegrain organic Danish sourdough rye bread, actually a mixture of rye and barley. First 18 hours proving, then baking for 3.5 hours at 150 deg C (probably even better overnight at lower temperature)! 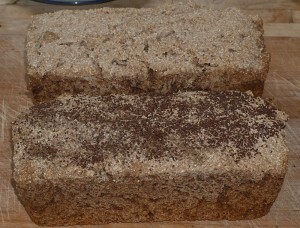 Happy with the result of this bread, very tasty and healthy! 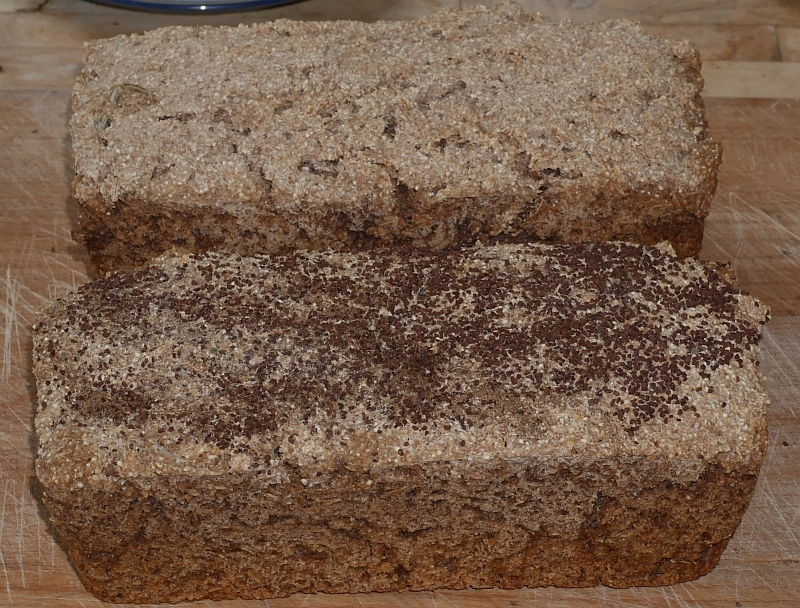 Wish I’d learned the long low temperature baking trick years ago…googling Danish rye bread gives all sorts of recipes…from 30 mins to 24 hours baking at 40C! 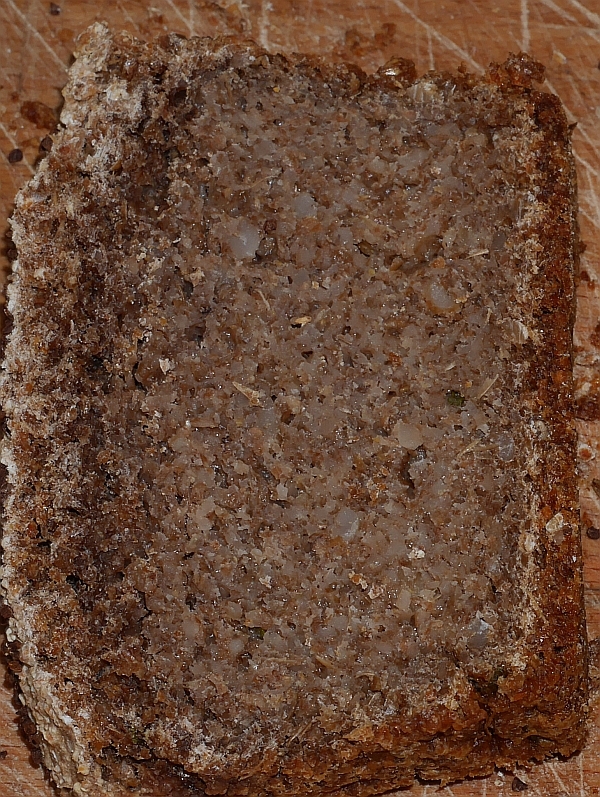 Plantain seed on the bread. Very cool. Mind blown. I like it. Keep it coming.